To retrieve your guidebook, click to open or right click to “save target as”. This guidebook is a companion to a CD series. 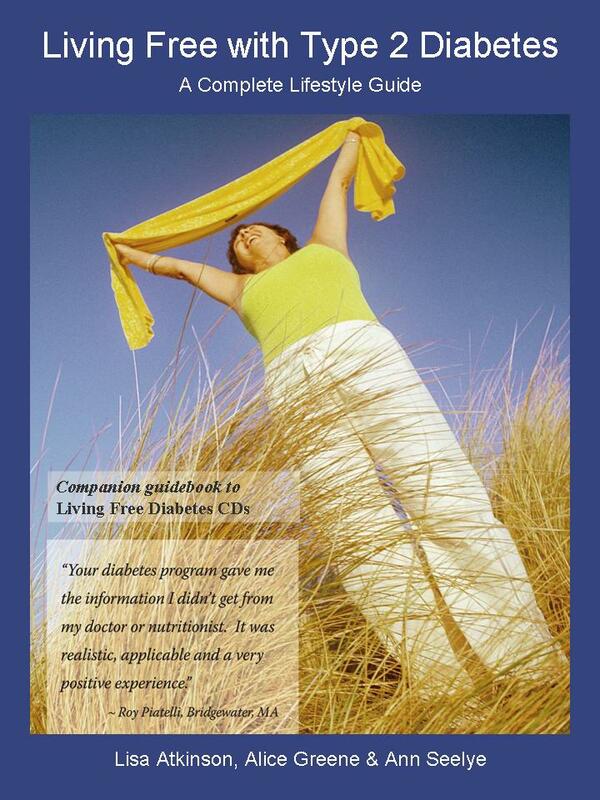 For more information about the audio program, visit Living Free Diabetes website. 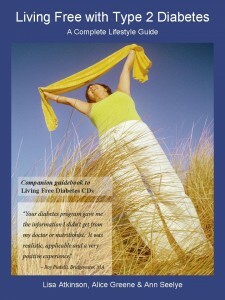 The audio program goes into more depth about the topics presented in the guidebook and how to make lifestyle changes that best fit your real life circumstances.